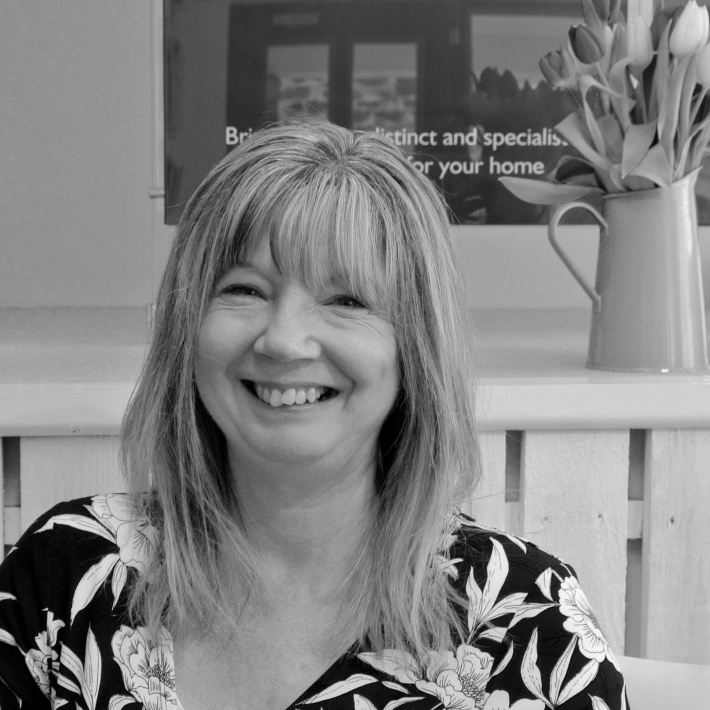 Donna started at The Coastal House in March 2018 as Office Manager. "Meeting new people, whether it is customers or colleagues is something I really enjoy. Problem-solving and seeing a customer satisfied with the outcome gives me great pleasure, as I like to think I treat people as I too would expect to be treated. I am a good team player, hardworking, methodical, very conscientious and like to see a ‘job well done’. Donna returned to the South Hams 6 years ago after living and working away, consequently, she has great local knowledge of Dartmouth and surrounding areas. "A very big thank you to The Coastal House, I would recommend them highly without hesitation. I have bought an investment property and sold a family home with them within two years. Their total professionalism combined with empathy and kindness covered all the angles needed and more. Once again many thanks for making these processes go as smoothly as possible."